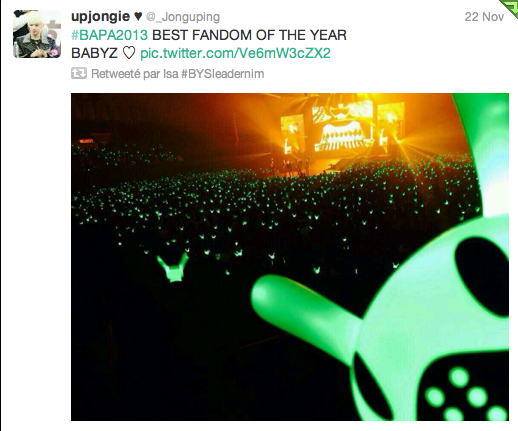 BYS: PROJECT: Help BYS and the Fandom to send a Custom Awards to B.A.P! 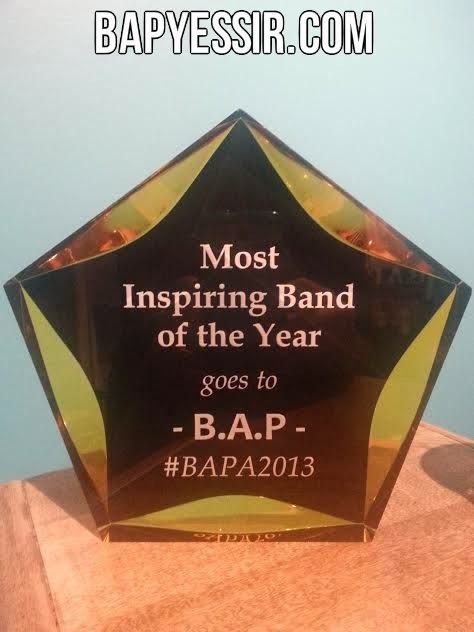 PROJECT: Help BYS and the Fandom to send a Custom Awards to B.A.P! 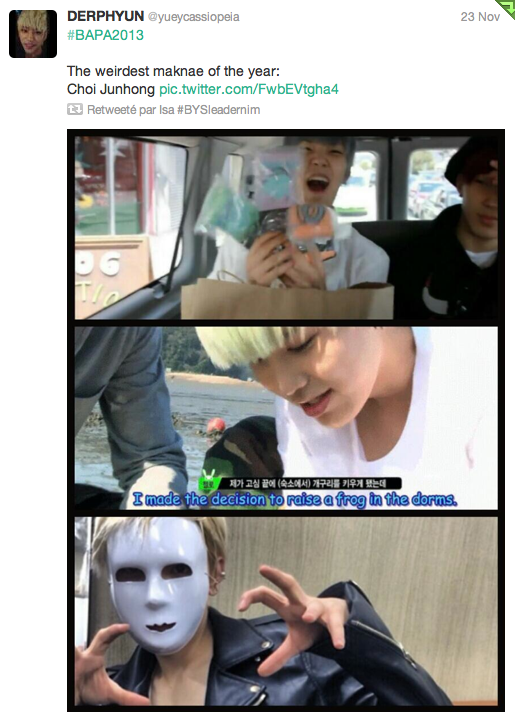 The awards is on its way to Korea!! Thank you everyone for your support!! 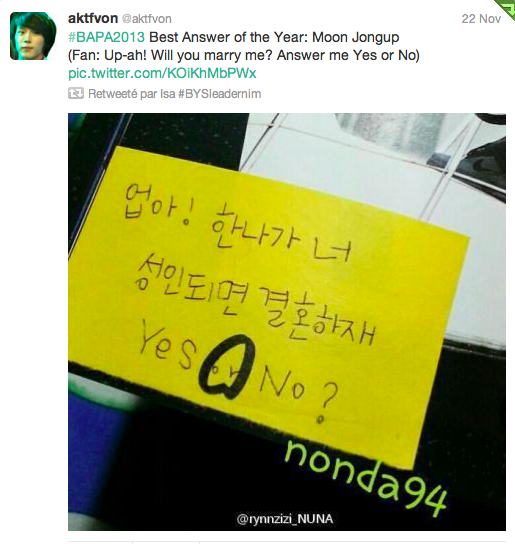 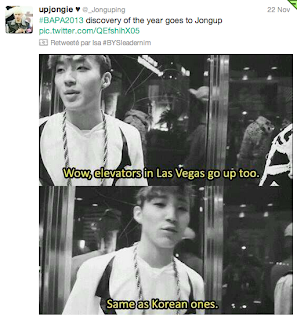 We agreed with @aktfvon to use her trend "#BAPA2013"
Submit your ideas of other awards that we will list on a paper and send it to B.A.P by the end of December with the actual awards. 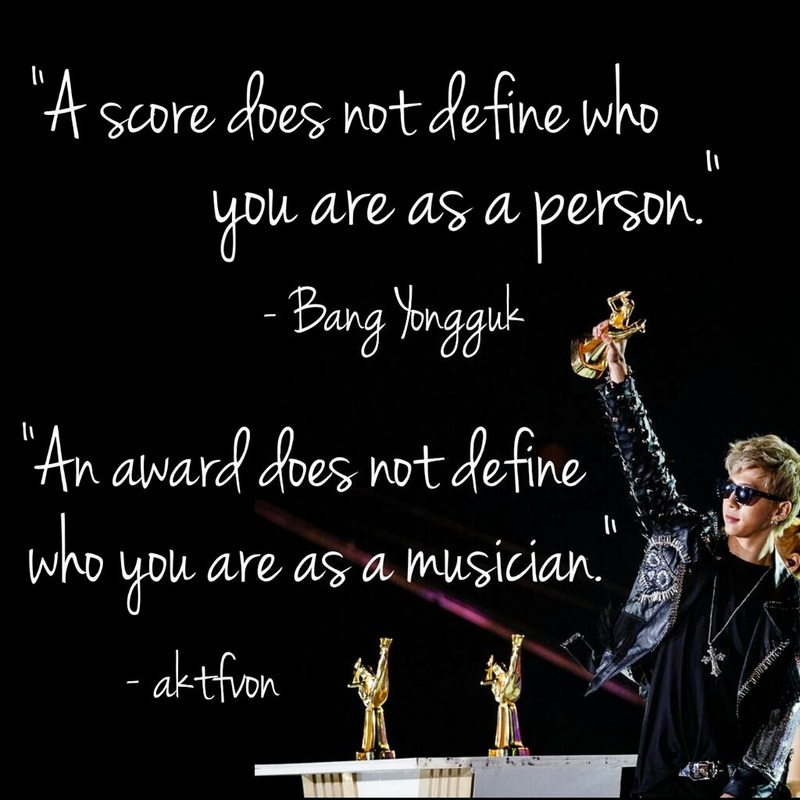 bysfansite@gmail.com with the subject "Awards"
You can also contribute to this project by donating few dollars for the purchase of the awards. 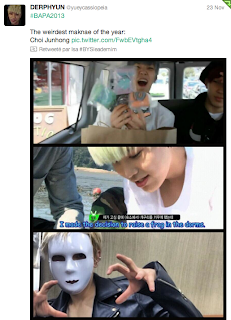 We accept donations by PAYPAL or CREDIT/DEBIT CARD. 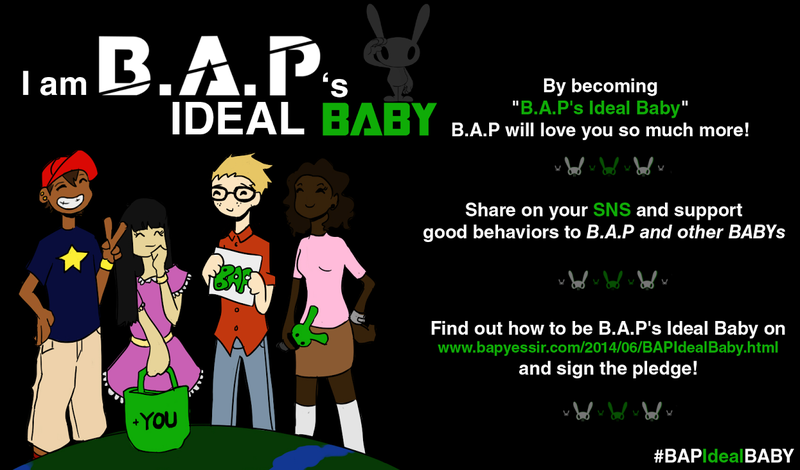 To make a donation, simply fill the form below and we will contact you by email with all the details. Please participate and spread the word within our amazing fandom! It's moments like this that make me proud of our fandom.